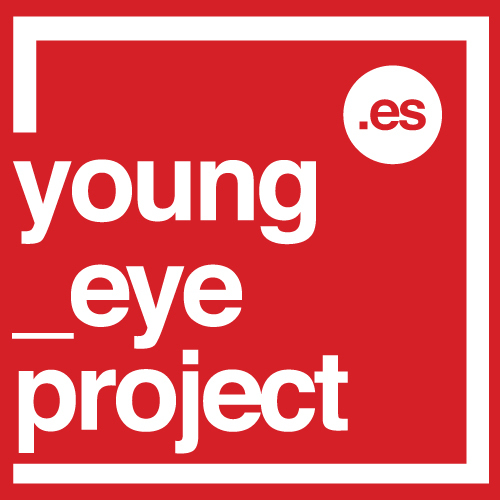 YOUNG_EYE, the project that accompanies Mobile eyephoneography, is aimed at all people between 16 and 30 years who live anywhere in Spain. For over a year, Mobile eyephoneography, organized by eyephoneography and Fnac, will visit Madrid, Barcelona, Murcia, Malaga, San Sebastian, Bilbao, Zaragoza and Sevilla. You can check the the itinerary of mobile eyephoneography here (cities and dates). Here is how to participate. If you have between 16 y 30 years and live in Spain, reply to the question “what is it to be young in your city?“ with a 3-image series made with your smartphone and send it to info@eyephoneography.com. You can submit your series up to the 31st of January of 2013. Copyright of images belongs to their creators, however by submitting their pictures, authors accept their promotional use by eyephoneography. If you publish your YOUNG_EYE-related images in any social network (Facebook, Twitter, Tuenti, Flickr, Instagram) add the tags #young_eye and #eyephoneography. but most of all you have the chance of telling YOUR OWN story! Creativity and originality + Quality + Content (the solid idea behind the series). The jury will be composed of local and international culture/photography/creativity professionals. YOUNG EYE counts with the support of Fnac and the Goethe Institute through its TODO Aleman project. We also would like to thank Greg Schmigel for designing the logo of the project.